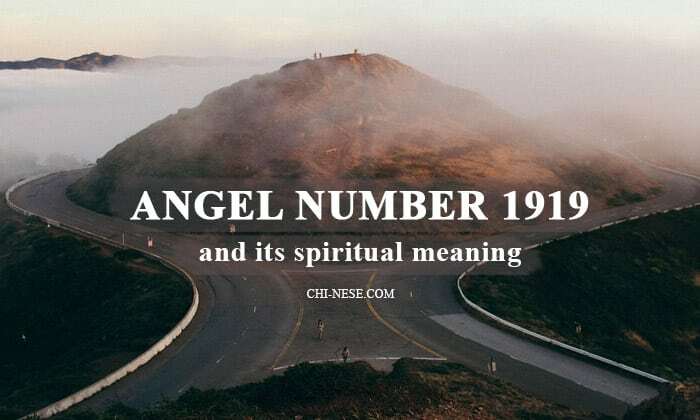 Angel Number 1919 and Its Spiritual Meaning - What does 1919 Mean? All of us, every day, see countless numbers, however, if you started seeing 1919 very frequently and seemingly everywhere, maybe you realize it’s not a coincidence, but a sign or something trying to communicate with us. Angel number 1919, made up of a double one and nine, indicates that you are in a phase where you have the ability to recognize which path and/or decision is right for you. You have attained the knowledge and wisdom of your life journey and the direction leading to happiness. 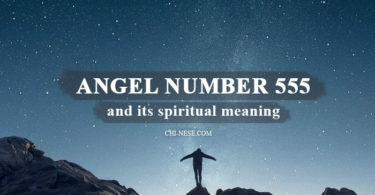 I see this number as if you were standing at the crossroads and your angels have led you in the right direction through their signs, either through dreams or softly whispered intuitive thoughts and ideas. Number 9 itself symbolizes maturation, realization, and wisdom, while number 1 carries the energy of new beginnings and manifestations. The repeating number 1919 can be a confirmation that your premonitions or intuitive dreams lead you in the right direction and you should pay attention to them. 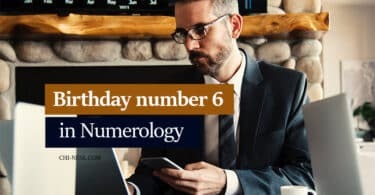 If you see this number very often or feel as if you were being chased at every step, try to keep a diary and write down all your intuitive thoughts that have come out of nowhere as well as your dreams from the previous nights. If you’re in a life phase when you have to decide between something, look at your notes in the diary or pay closer attention to your dreams and thoughts. You can find your answer there. If you feel that this job offer is better than the other, or that buying this instead of that will be better, follow your intuition. 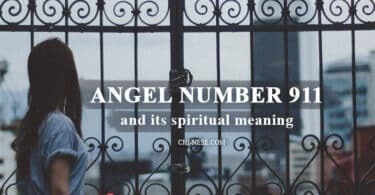 All the meanings of angel numbers on this site are written from my own experience and especially with this number I have a very rich experience. I was literally chased by 1919 when I was deciding between two jobs. The first company offered me more money, but all those signs and this angel number showed me that the other company would be the right one. Every time when I was thinking about the other company, I saw this number. The number was just about everywhere every time I thought or talked about this company. I stopped considering it as a coincidence because the number was literally everywhere. Sometimes, I also had dreams about the other company and I knew and felt that choosing the other company will be a good decision. When I finally decided to work for them, I found it was a good decision and that my angels had guided me in the right direction. Your guardian angels are always spiritually present to your soul and all of their messages in the form of signs have some significance that you should know. 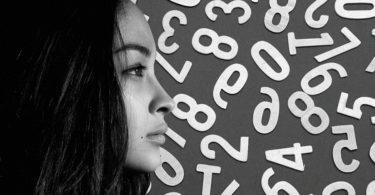 However, if you think this number has a special meaning for you, or you can not identify yourself with the meaning above, carry pen and paper with you and write down all thoughts you had right at that moment when you saw 1919.